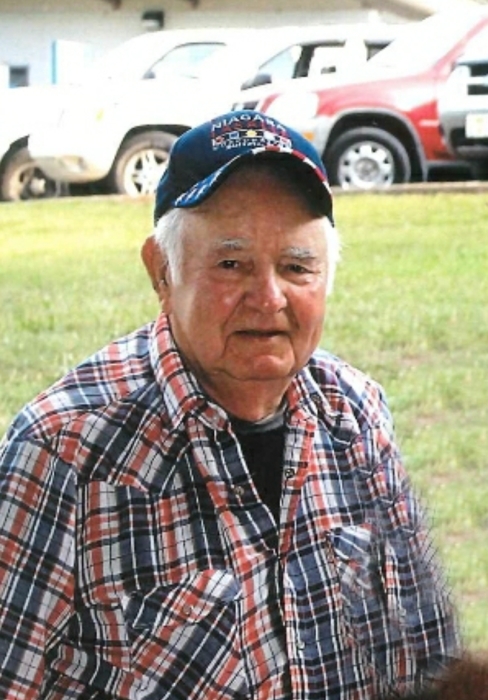 Obituary for JACK HOLLAND | Whitwell Memorial Funeral Home, Inc.
sisters, Joy (Richard) Barnett, Reva Webb, Gail French; brother, Johnny Holland. Mr. Holland was a member of Crossroads Church of God and employed by Marion County Department of Sanitation. He was retired from coal mining and Roadtec. great grandchildren, Emery & Levi Palmer; brother, Harry (Frankie) Holland; sister-in-law, Sharon Holland; several nieces, nephews and a host of friends. Rev. Johnny Yeoman officiating. Interment at Whitwell Memorial Cemetery.